What Advani failed to realise was that the BJP had become a behemoth from the sapling that he once nurtured. It took fresh thinking, new energy and a different perspective for the BJP to become the dominant pole in national politics: something which Advani could perhaps never have done. 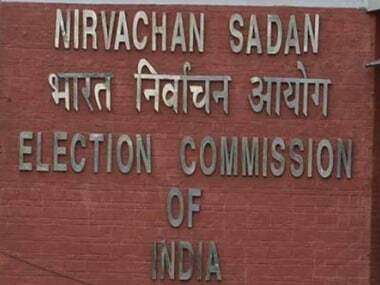 He may still have claimed the moral high ground had he written the blog and emphasised on putting “nation first, party next and self last”, before he was denied the chance to contest from Gandhinagar one last time. The unfortunate timing of his comments takes away from the gravitas of his words and show him in still more unfavourable light. The Article 370 itself lays out a route for its removal. Clause (3) of the provision declares that only ‘subject to other provisions of Article 370’ itself, the President of India can delete the provision by a mere notification. Through a 'notification' means that Article 370 is so temporary that not even a legislative process of the Parliament is required to do it away. It can be done through an exercise of executive power. The contention is that for this to happen, the consent of the ‘Constituent Assembly’ of the state is required. 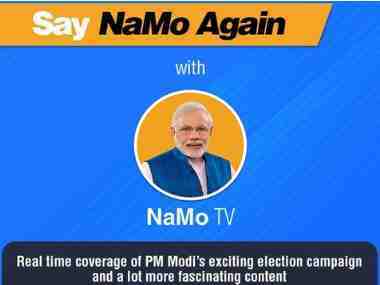 The controversy over the launch of NaMo TV is yet to be resolved with the Ministry of Information and Broadcasting (I&B) having sought time till Friday to respond to the Election Commission's queries on the status of the 'channel'. 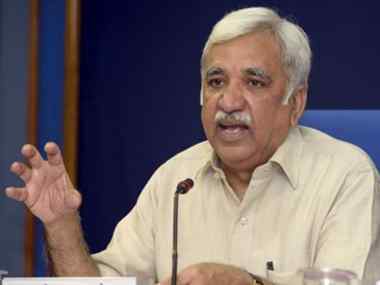 The I&B ministry's investigations notwithstanding, the problems swirling around the 'channel' are multifaceted and not very easily capable of neat resolutions. To begin with, as matters stand, there is a suggestion that it is not a news channel in the sense we would normally understand the idea and does not, therefore, one presumes, need the kind of licences or clearances that television channels need to operate. What might have been had India not been partitioned? Had Jinnah not died? Had China not taken over Tibet? In a previous column, we saw how the Indus Valley was transformed by the British — a transformation rooted in securing a territory and prioritising immediate revenue gains over longer term local resilience. These changes paled before the Partition of the Punjab.